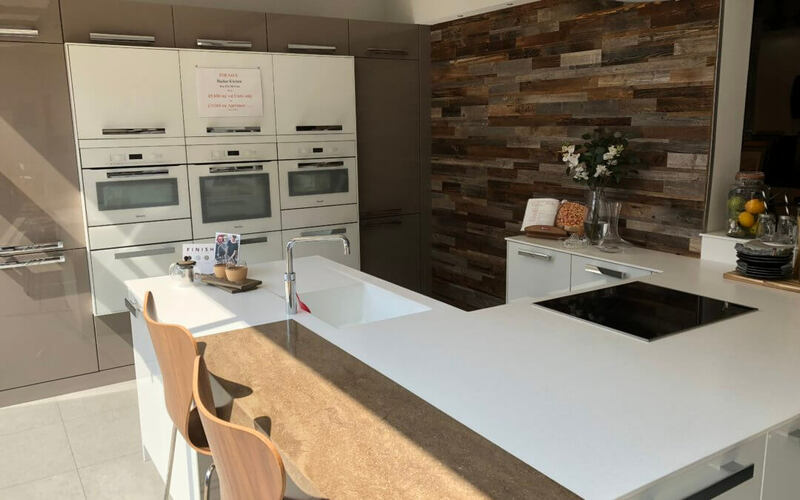 Ex display kitchens for sale in our large showroom. 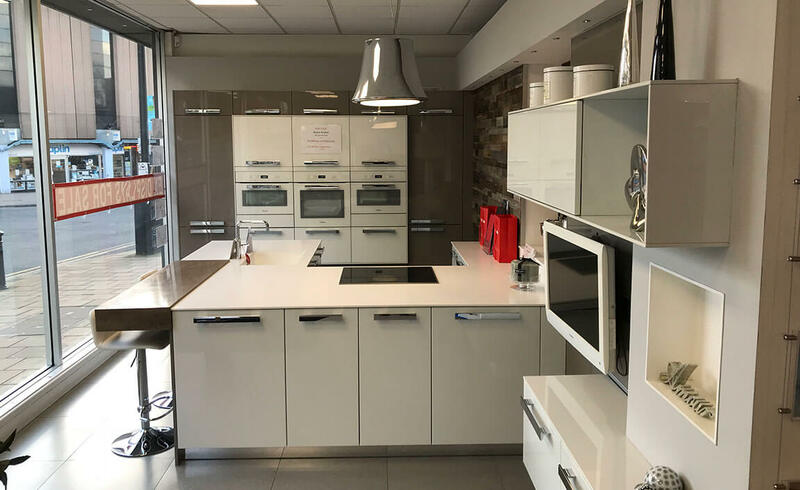 In our constant effort to keep up to date with trends we have decided to do some renovations and therefore, have some ex display Hacker German kitchens for sale. 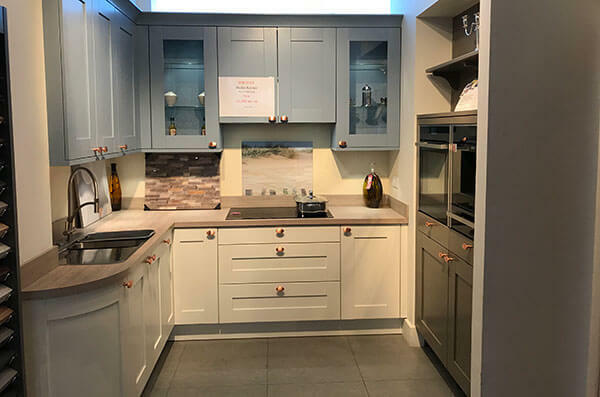 Here are some images of the kitchens for sale.